Welcome! Meet our brave Rising Voices of Narcolepsy speakers sharing their stories to raise awareness about narcolepsy. These short videos offer quick previews of the full-length videos below. 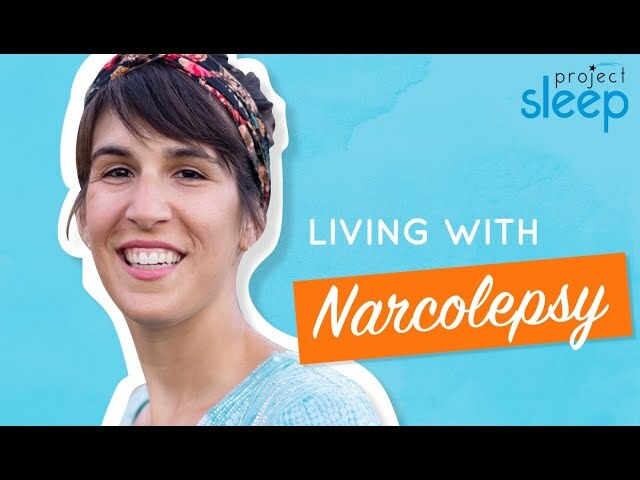 While our Rising Voices of Narcolepsy speakers deliver in-person presentations across the U.S. and internationally, this video series brings a few of our speakers’ stories to the comfort of your home to reach more people worldwide. Enjoy & share! Grisel's troubles started in the classroom. Then one morning, when Grisel's mom tried to wake her, she couldn't move. 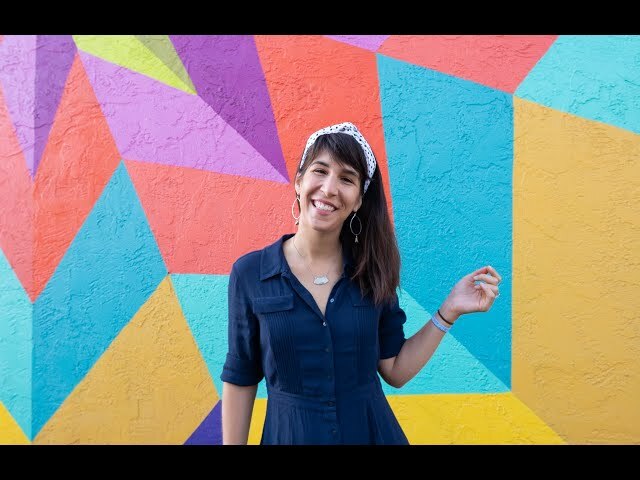 ABOUT GRISEL: Grisel received her Bachelor of Arts from Florida International University (FIU) in Psychology and with a minor in education in 2017, and is now pursuing her masters degree in Counseling Psychology with a concentration in mental health. 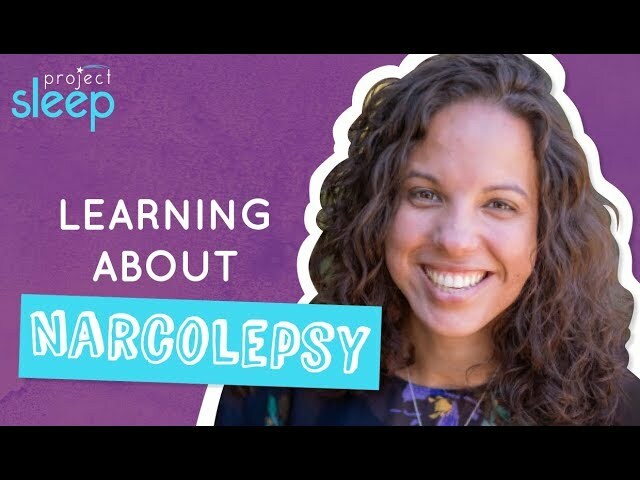 Diagnosed with narcolepsy in 2016, Grisel is now raising awareness by sharing her experience as a speaker in Project Sleep’s Rising Voices of Narcolepsy program. In her free time, Grisel enjoys playing the violin, journaling, photography, and spending time with her family. 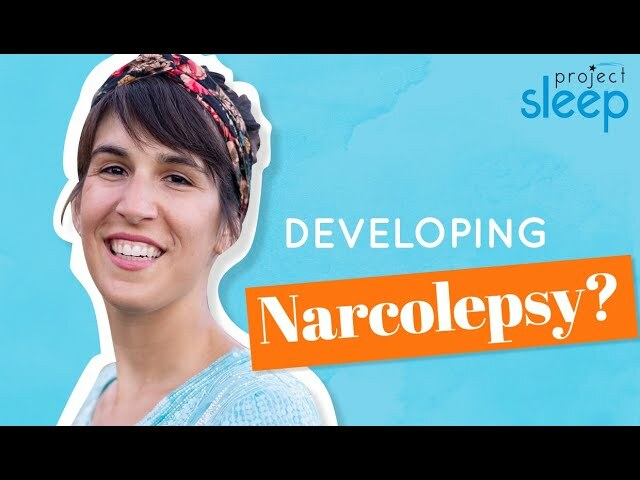 RISING VOICES OF NARCOLEPSY is Project Sleep's leadership training program to raise awareness about narcolepsy while also empowering a new generation of patient advocates sharing their stories via writing and speaking. ABOUT THIS VIDEO SERIES: While our trained speakers are delivering 20-minute presentations in-person to audiences across the U.S. and internationally, we brought a few speakers together to adapt their presentations into this video series, so that their stories can reach more people around the world. SHARE this video to raise critical awareness! A close friend suggested Grisel see a sleep doctor. Her response may surprise you. - How common is narcolepsy? - What are the symptoms of narcolepsy and cataplexy? - Are there good treatments for narcolepsy? What about a cure? Getting accommodations in college was an important part of Grisel's journey. Now, Grisel is pursuing graduate school. At age 11, sleepiness started interfering in Lisa's school life. Laughter began turning her body into jelly and the "Shadow Man" visited at night. This is a real-life example of a person developing type 1 narcolepsy with cataplexy at a child and young teenager, and how she interpreted the symptoms. ABOUT LISA: Lisa is a producer, student of political sciences and technology enthusiast from London, UK. 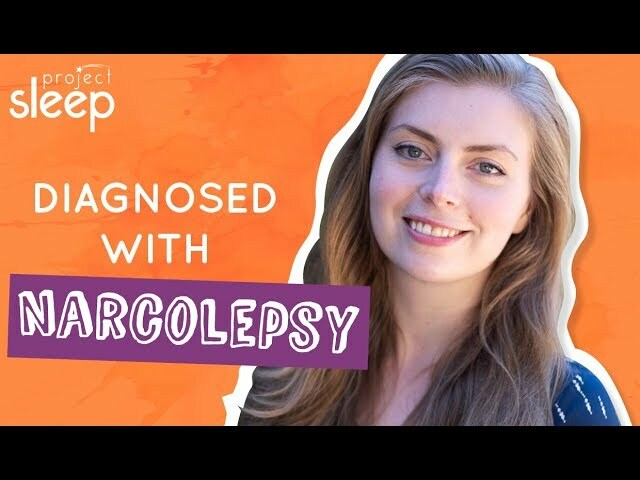 As a trained speaker with Project Sleep's Rising Voices of Narcolepsy program, Lisa is sharing her story to raise awareness of what it’s really like to live with this chronic neurological condition. 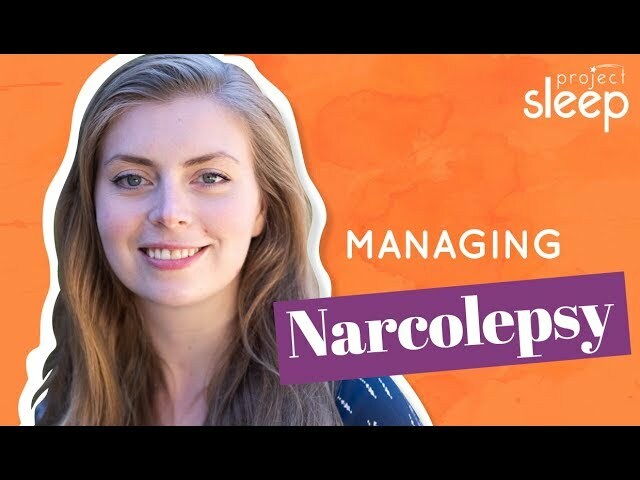 RISING VOICES OF NARCOLEPSY is a leadership training program of the non-profit Project Sleep, aiming to raise awareness about narcolepsy while also empowering a new generation of patient advocates sharing their stories via writing and speaking. ABOUT THIS VIDEO SERIES: While our trained speakers are delivering educational 20-minute presentations in-person to audiences across the U.S. and internationally, we brought a few speakers together to record their presentations for this video series, so that their stories can reach more people around the world. SHARE THESE VIDEOS to raise critical awareness. Lisa received a diagnosis of type 1 narcolepsy with cataplexy at age 23, about 12 years after her symptoms began. 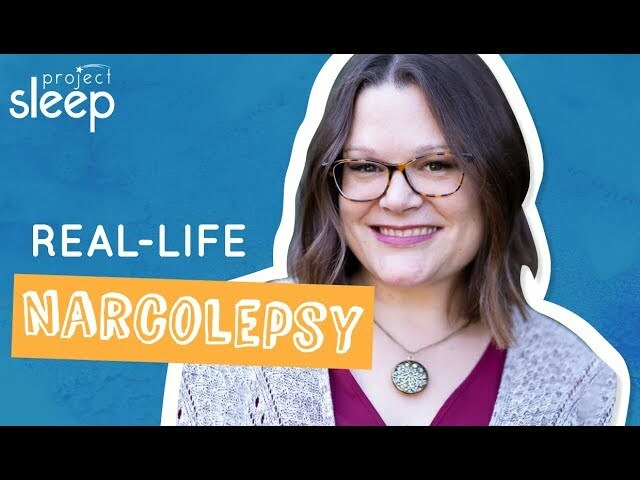 In this video, Lisa shares how her experience fits into the basic fact information about narcolepsy symptoms, diagnosis, treatment options and lifestyle adjustments. 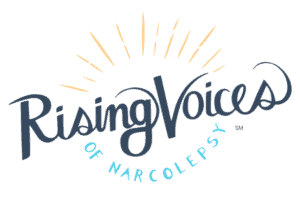 RISING VOICES OF NARCOLEPSY is a leadership training program developed by the non-profit Project Sleep, aiming to raise awareness about narcolepsy while also empowering a new generation of patient advocates sharing their stories via writing and speaking. Learn how Lisa has made improvements to her life and why she's sharing her story. "All medical students are sleep deprived, right?" Estefy started having trouble memorizing materials while in medical school. 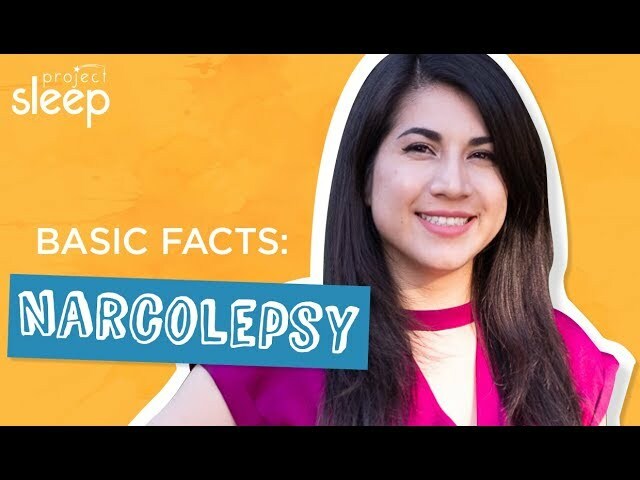 ABOUT ESTEFY: Estefy was in medical school when she was diagnosed with type 2 narcolepsy without cataplexy in 2016, and she hopes to help dispel misconceptions about this misunderstood neurological condition by sharing her story as a trained speaker with Project Sleep's Rising Voices of Narcolepsy program. In her presentation, she shares what it was like to be a medical student with an unexpected diagnosis of narcolepsy. "Narcolepsy can look different for everyone." 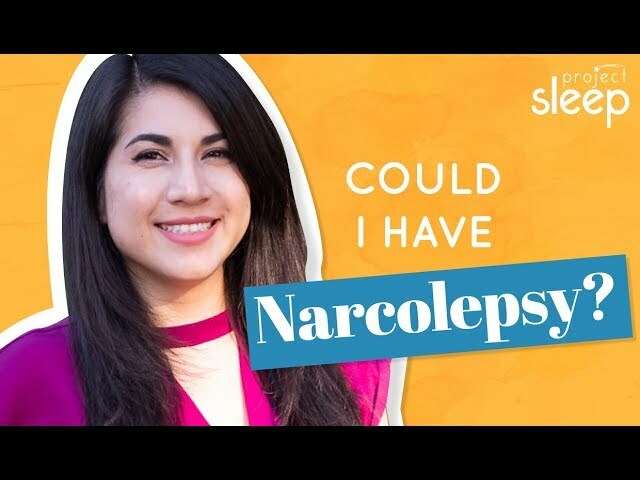 Estefy describes her type 2 narcolepsy without cataplexy diagnosis. 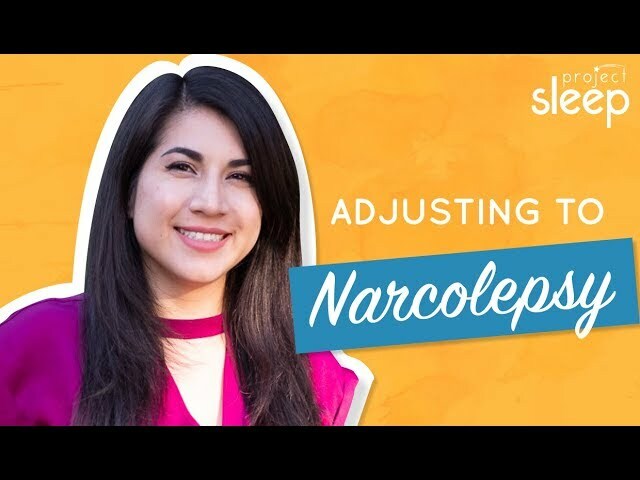 In addition, she explains about narcolepsy symptoms, treatments, and her journey toward finding her best treatment options and lifestyle adjustments. Estefy opened up to friends about narcolepsy, and was surprised by their reactions. Now, she is studying data science in grad school. 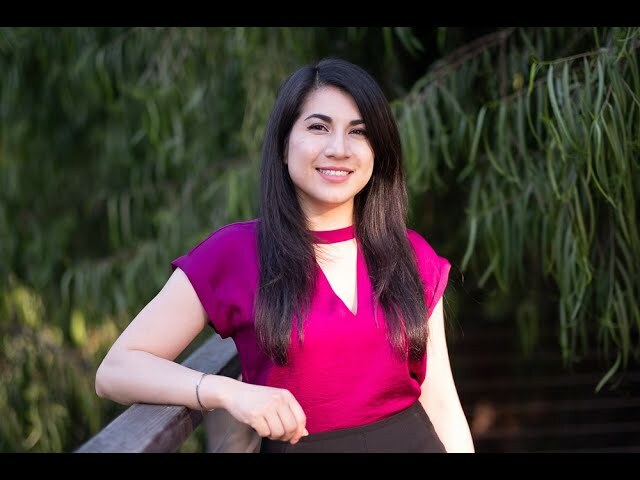 ABOUT ESTEFY: Estefy is an ex-medical student now studying data science. 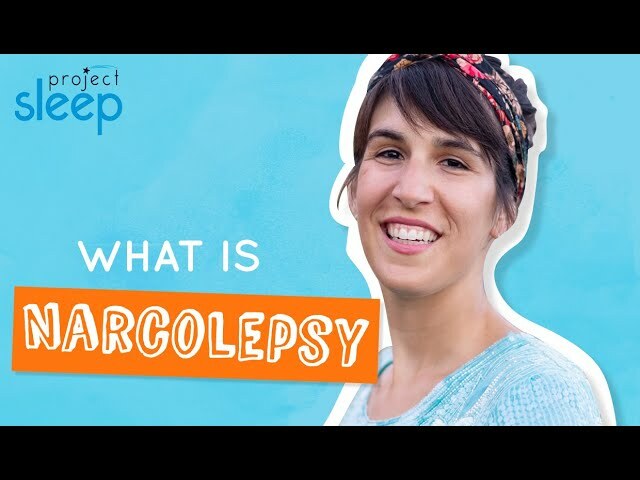 She was diagnosed with narcolepsy in 2016, and she hopes to help dispel misconceptions about this misunderstood neurological condition by sharing her story as a trained speaker with Project Sleep's Rising Voices of Narcolepsy program. In her presentation, she shares what it was like to be a medical student with an unexpected diagnosis of narcolepsy. Michelle started feeling a heaviness at a young age. She began losing her grip on her tennis racket. One day, she awoke to a strange man outside her bedroom. Michelle visited multiple doctors and received several misdiagnoses before finding a neurologist who would change her life. ABOUT MICHELLE: Michelle is a designer, photographer, and gummy bear enthusiast living in Connecticut. She was diagnosed with type 1 narcolepsy with cataplexy after 20 years with the condition. As a trained speaker with Project Sleep's Rising Voices of Narcolepsy program, she hopes to spread awareness and help others get diagnosed. ABOUT THIS VIDEO SERIES: While our speakers are delivering 20-minute presentations in-person to audiences across the U.S. and internationally, we brought a few speakers together to share their presentations via this video series, so that their stories can reach more people around the world. Please share to help raise critical narcolepsy awareness! Michelle was surprised by her narcolepsy diagnosis. She explains how she learned about the symptoms and science. 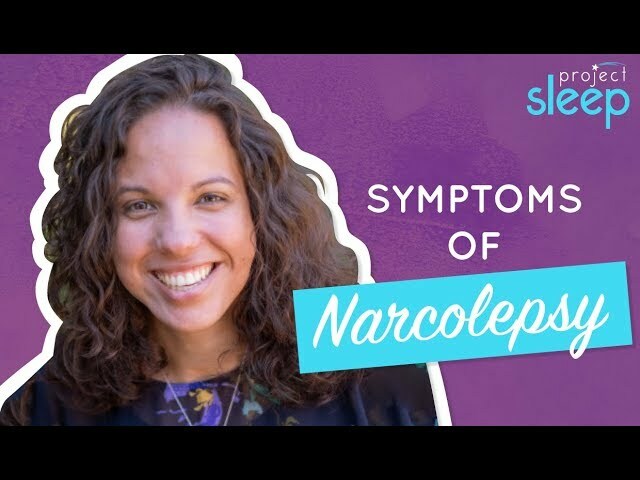 Likewise, Michelle describes the two forms of narcolepsy, the diagnosis process, current treatment options and other coping strategies. ABOUT THIS VIDEO SERIES: While our trained speakers are delivering educational 20-minute presentations in-person to audiences across the U.S. and internationally, we brought a few speakers together to adapt their presentations into this video series, so that their stories can reach more people around the world. SHARE this video to raise critical narcolepsy awareness! How did loved ones react to her diagnosis? Learn how Michelle launched a fashion brand and went to Capitol Hill with Project Sleep. ABOUT THIS VIDEO SERIES: While our trained speakers deliver in-person 20-minute presentations to audiences across the U.S. and internationally, we brought a few speakers together to adapt their presentations into this video series, so that their inspiring stories can reach more people around the world. SHARE this video to raise critical narcolepsy awareness! In her late 20s, Shannon started feeling unusually sleepy, forgetful and clumsy. ABOUT SHANNON: Shannon has a background in healthcare and business and lives in Wisconsin with her husband and teenage daughter. 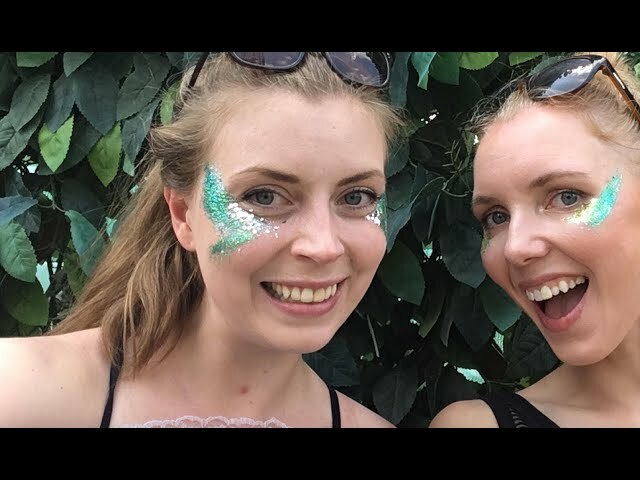 Shannon was diagnosed with narcolepsy and cataplexy in 2010, and she is sharing her story to raise awareness about this misunderstood and complicated neurological disorder. Unlike public perceptions, taking daily naps is not a luxury. Shannon describes her experience managing symptoms. ABOUT SHANNON: Shannon has a background in healthcare and business and lives in Wisconsin with her husband and teenage daughter. 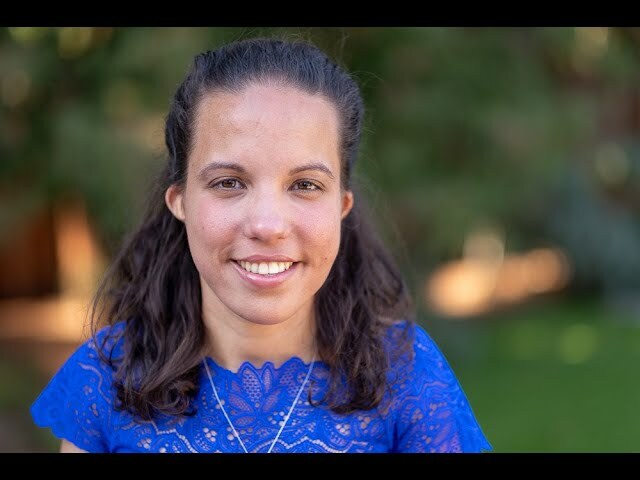 Shannon was diagnosed with narcolepsy and cataplexy in 2010, and she is sharing her story as a Rising Voices of Narcolepsy trained speaker to raise awareness about this misunderstood and complicated neurological disorder. While adjusting to narcolepsy, Shannon received life-changing advice from a friend. 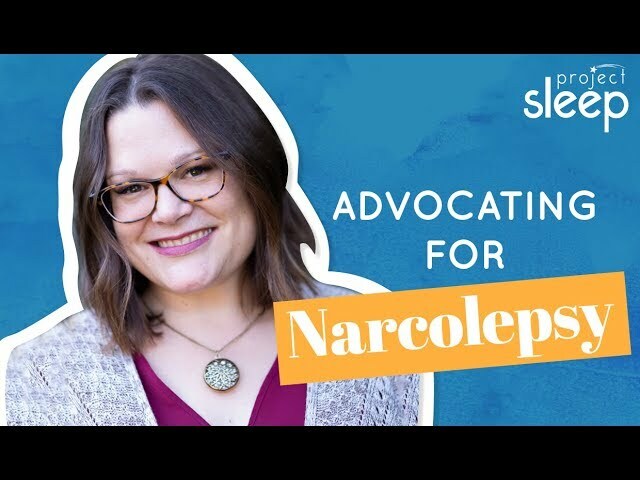 In this video, learn how Shannon embarked on a new path toward becoming an empowered narcolepsy and rare disease advocate. 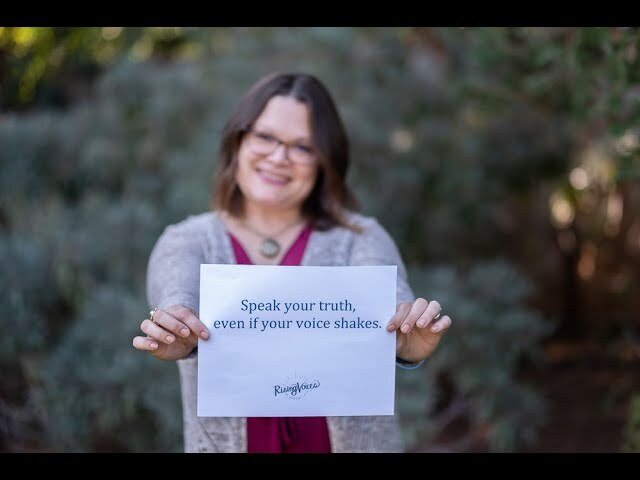 Join our Rising Voices of Narcolepsy speakers and Julie Flygare, President & CEO of Project Sleep, for some honest “real talk” on aspects of living with narcolepsy that often go unspoken. How to respond when someone tells you they have narcolepsy? When do you share you have narcolepsy? 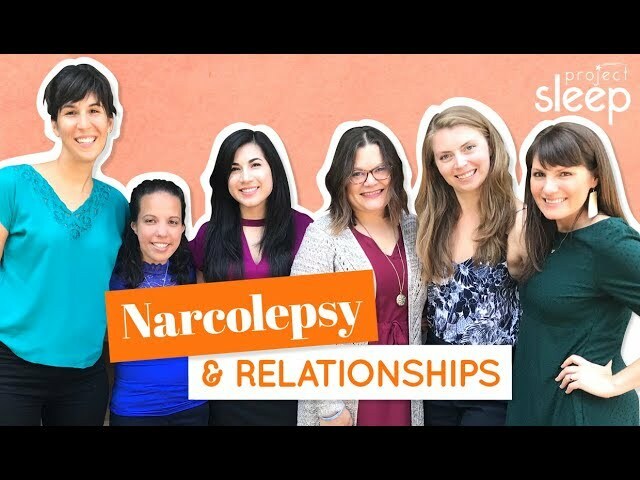 The Rising Voices of Narcolepsy speakers share a candid conversation on dating, romantic relationships and friendships. ABOUT THIS VIDEO SERIES: While our trained speakers are delivering 20-minute presentations in-person to audiences across the U.S. and internationally, we brought a few speakers together to adapt their presentations into this video series, so that their stories can reach more people around the world. SHARE this video to raise critical awareness! Some of us craved connection, others were reluctant to meet fellow people with narcolepsy. 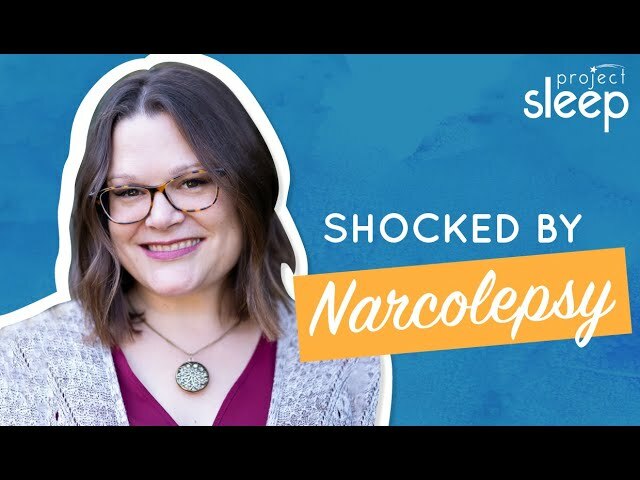 In this video, our Rising Voices of Narcolepsy speakers and Julie Flygare, Project Sleep's President & CEO and woman living with narcolepsy, talk about their path to finding the power of community. Each person's journey is so unique. "Narcolepsy doesn't just look like a guy falling asleep with his head in his cereal bowl." 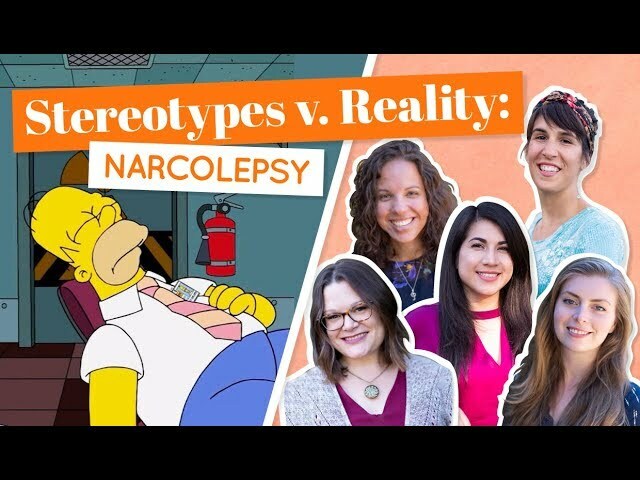 People developing narcolepsy may not recognize that they could have narcolepsy, in part due to portrayals of narcolepsy in movies like Rat Race, Deuce Bigalow Male Gigolo, Moulin Rouge, My Private Idaho, and on TV in shows like The Simpsons and Modern Family compare to the real symptoms? 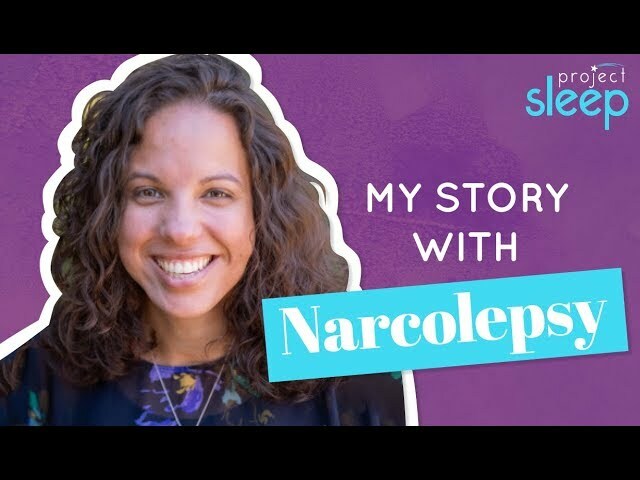 At first, Julie wanted to push narcolepsy out of her life, but then she thought maybe her story could help make change. 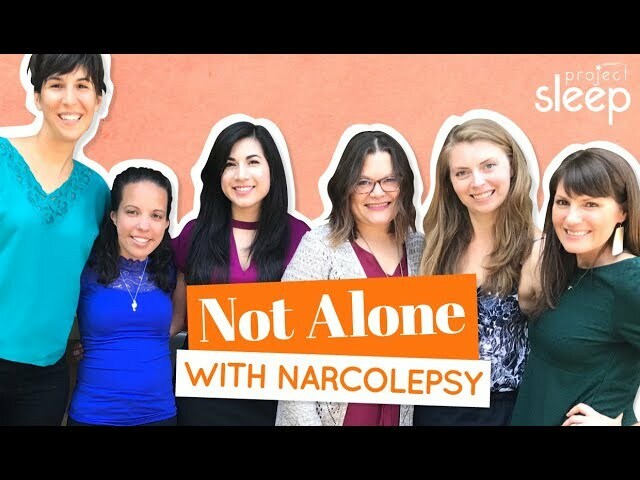 In this video, Project Sleep's President & CEO and woman living with narcolepsy, Julie Flygare, JD, introduces the Rising Voices of Narcolepsy video series and speakers Shannon, Grisel, Estefy, Michelle and Lisa share what they've found rewarding about their participation in the program so far. 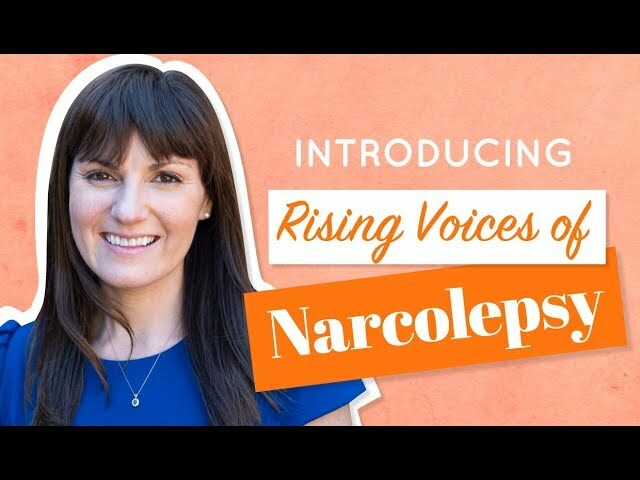 Rising Voices of Narcolepsy is a program of the non-profit, Project Sleep, training people with narcolepsy to share their stories through public speaking and writing. Share with friends and family! 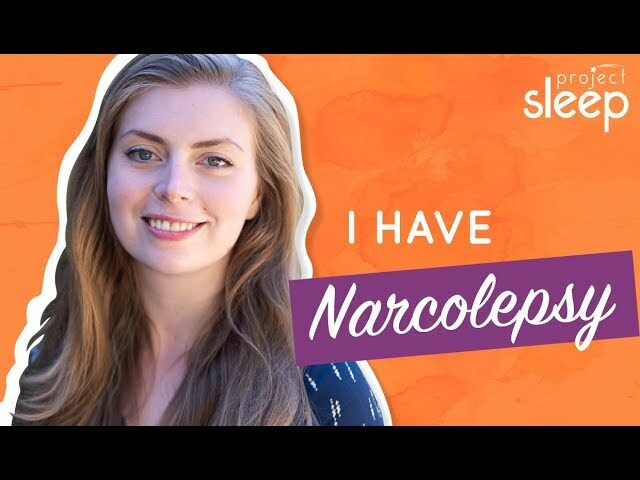 Use #Narcolepsy and tag us (@project_sleep). Interested in becoming a Rising Voices of Narcolepsy advocate? Learn more. Request an in-person speaker to present to your group! Fill out this form. Please join Project Sleep to raise more awareness, empower more advocates and create more innovative resources. Thank you for supporting our efforts, together we are building a brighter future.